Imogen's Typewriter. 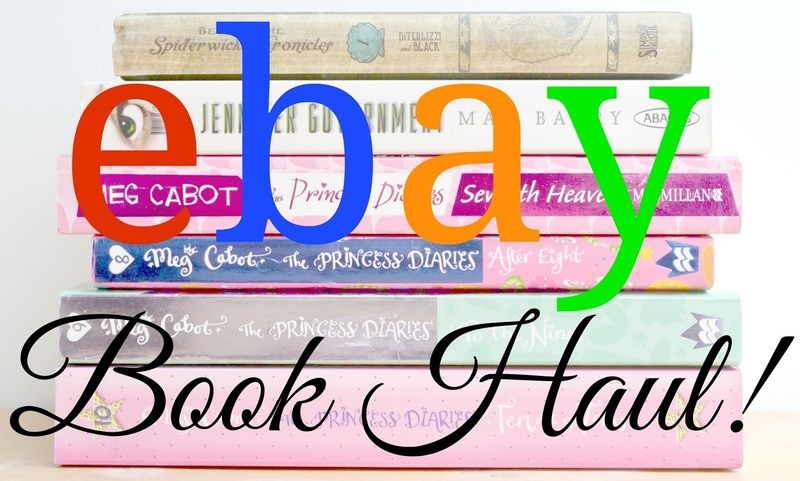 : eBay Book Haul! I like buying books on eBay, I find that the prices are often cheaper than Amazon and I found a shop that had all four Princess Diaries books I was after that was also doing a buy one, get one half price deal. So I did some browsing and found two other books that were on my wishlist- so I picked those up too. 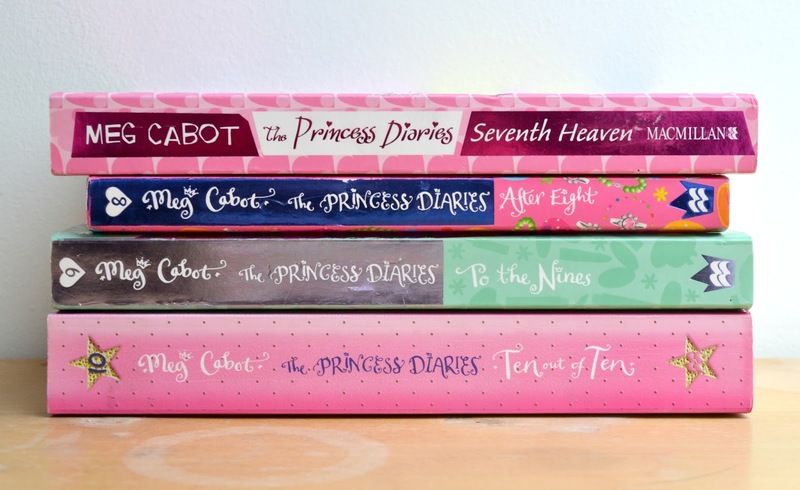 I've been re-reading The Princess Diaries books over the past year. I'm definitely older than the target audience but sometimes I think it's nice to delve into something you enjoyed when you were younger. Like Disney movies and kids shows. I never finished the series when I was a teen so I'm actually really looking forward to finishing these off and finding out what happens to Mia. 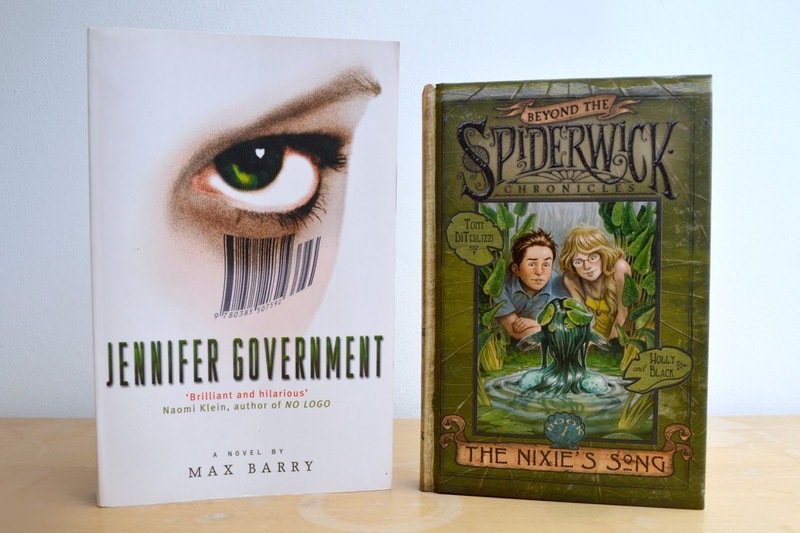 I've had Jennifer Government by Max Barry on my wishlist since April 2014 when I read Lexicon, my favourite book of last year. I repeatedly said both on the blog and in real life, I really must get more of Max Barry's writing but never got around to it until now. I don't know much about this book but I'd put money on it being great. And lastly, I recently read all five of the Spiderwick Chronicles books by Tony DiTerlizzi and Holly Black but I never knew there was a sequel series until I browsed the eBay store and found this! There's three books in the series so I just thought I'd pick up the first one; The Nixie's Song since it was buy one get one half price and the rest of the books weren't on there. This is not going to be my last haul post, I actually have another one in my drafts so... Oops. I went a little over the top in Waterstones. Better get reading! Have you ever bought books off eBay? Have you read any of these?